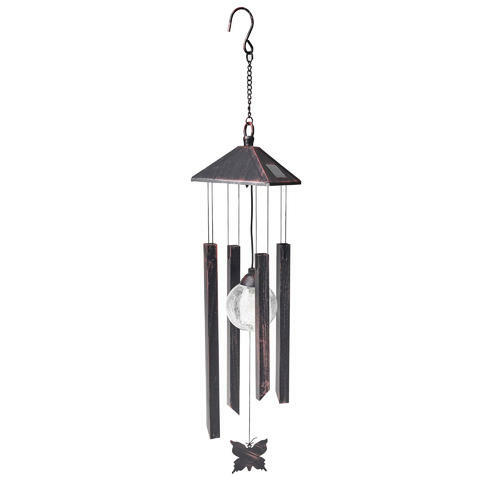 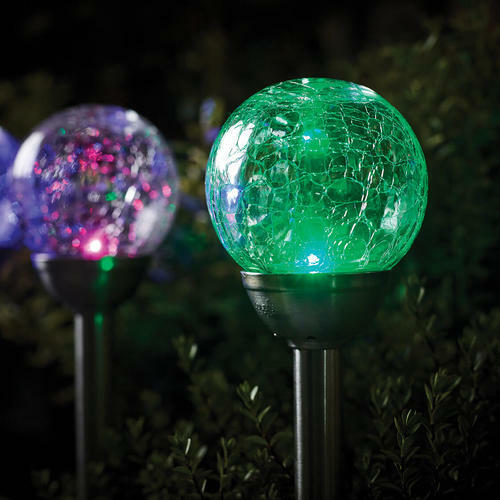 The Black Nickel Classic Ice Orb, is perfect for Gardens and also Paths. 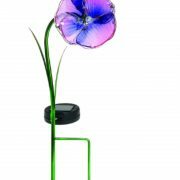 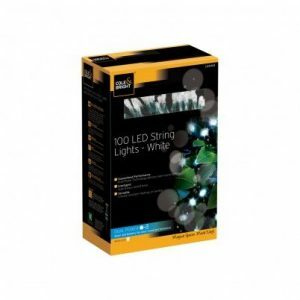 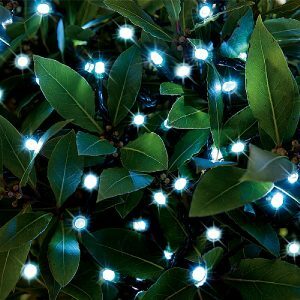 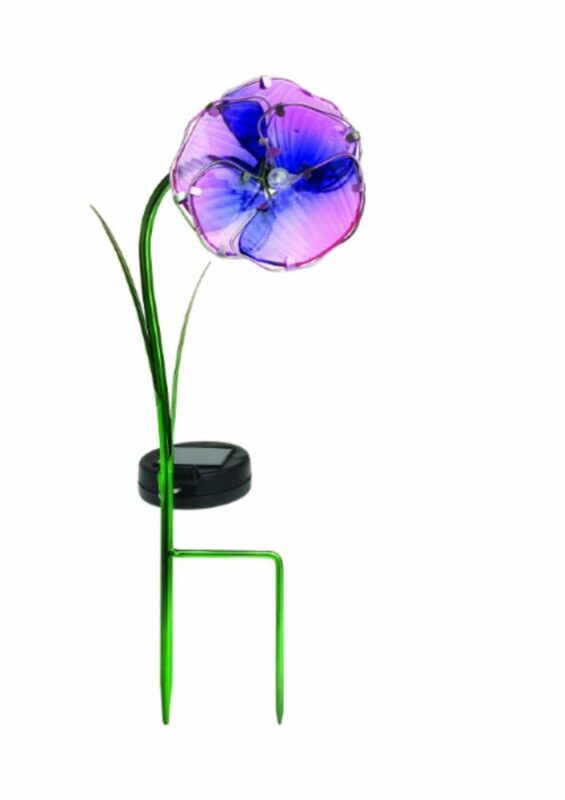 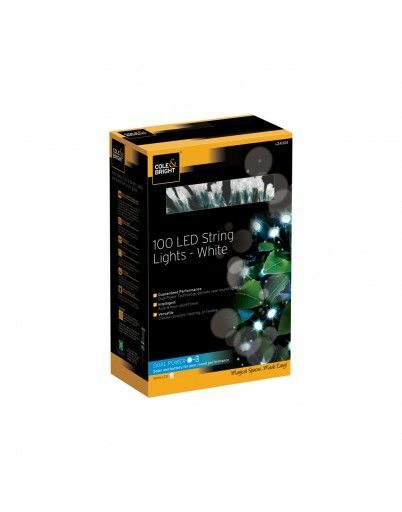 The LED light can be colour changing, or plain white. 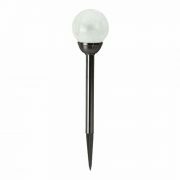 Simply move the switch located on the underside of the solar panel, to select a function. 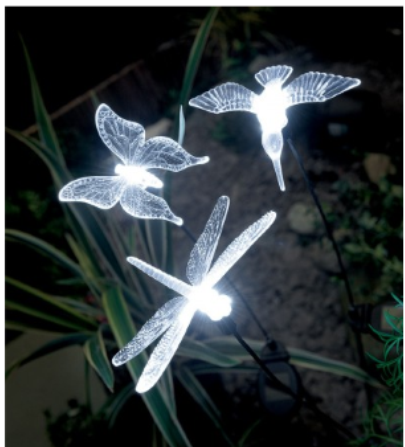 The light also comes with charged AA batteries, for an easy set up. 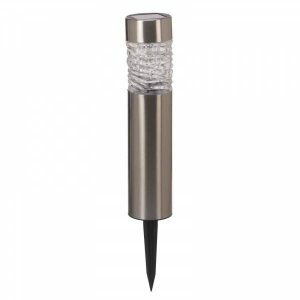 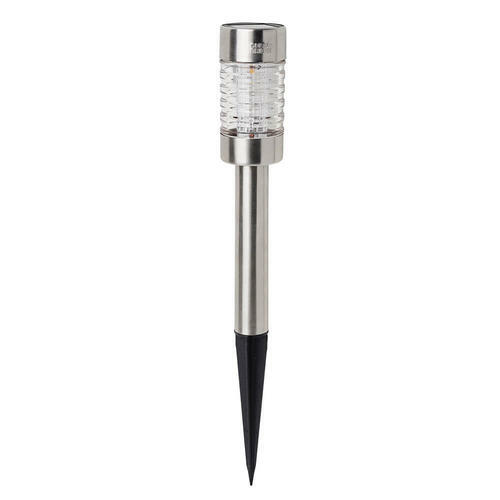 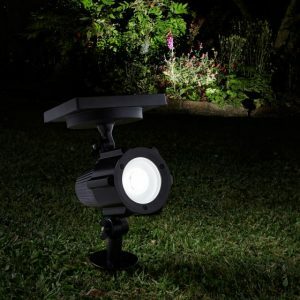 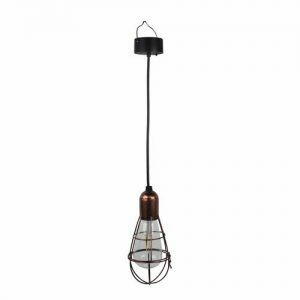 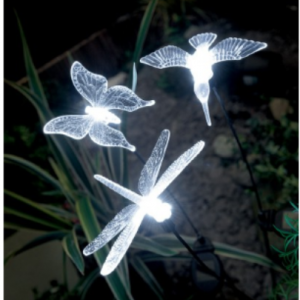 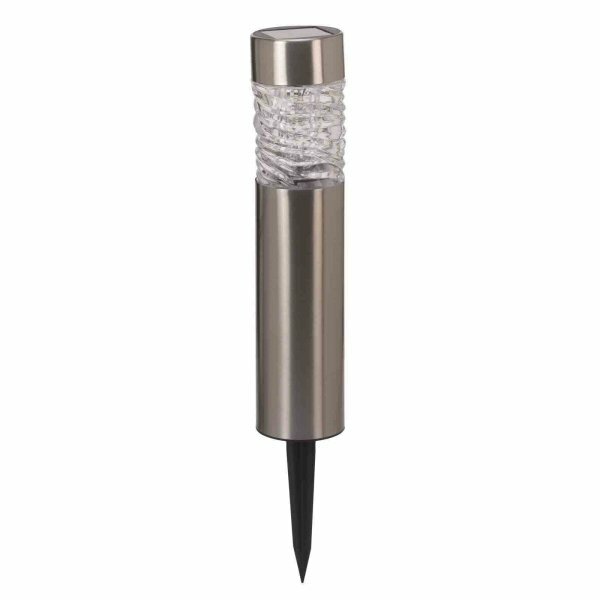 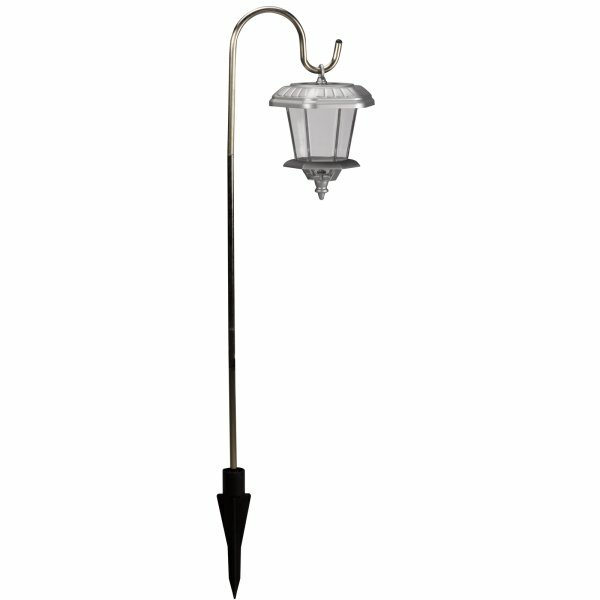 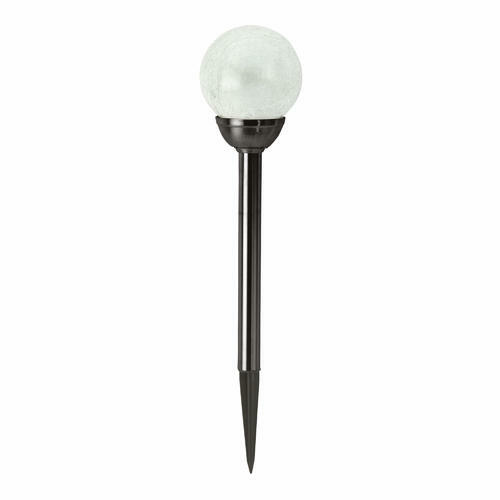 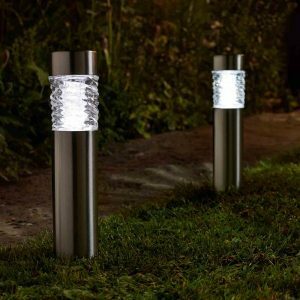 The Solar Stainless Steel Marker Light, is perfect for lighting up pathways and gardens. 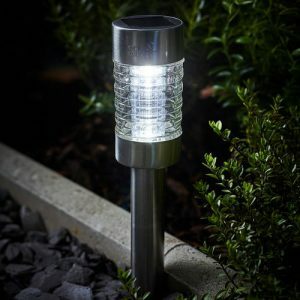 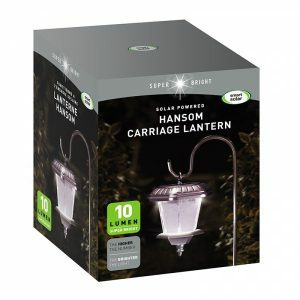 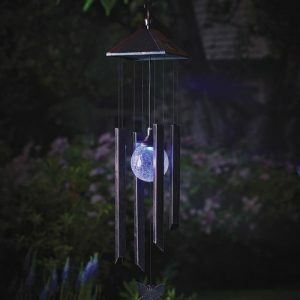 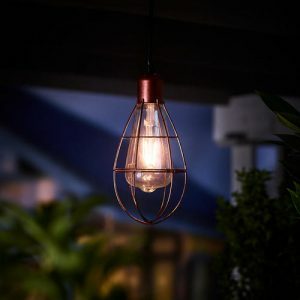 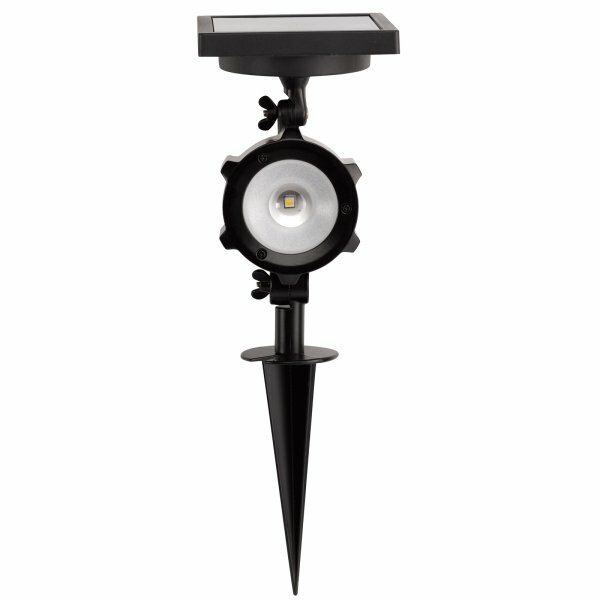 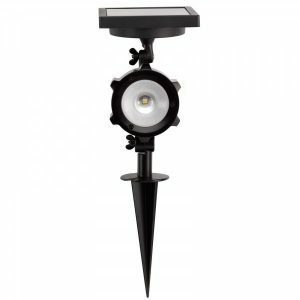 The light is solar powered and charges during the day, providing light at night.